The latest generation of all Toyota and Lexus all wheel drive vehicles and 4-wheel drive trucks require new, unique fluids for their differentials and transfer cases when in for maintenance or repair. We wanted to share what we use for fluid on these new vehicles and why they are needed for your Toyota or Lexus repair or maintenance. If you’re interested in changing your differential or transfer case fluids as part of routine maintenance, check out our posting on that subject here. 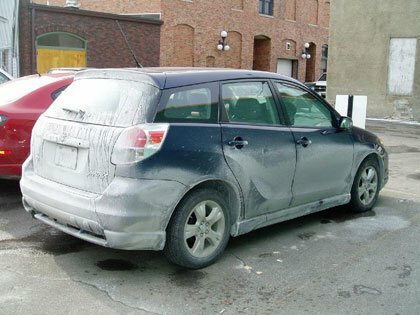 Toyota and Lexus require for most late model all wheel drive and 4-wheel drive applications LT synthetic Toyota fluid. This is a fully synthetic, standard OEM fill fluid used in non-limited slip application like the 2010+ FJ Cruiser’s front and rear differentials. A 75w85 GL-5, CARspec uses Redline Synthetic 75w85 LSD gear oil as a substitute for significant cost savings (OEM fluid is $50+ a quart!). This is the same Redline gear oil that the majority of local dealership use. Toyota and Lexus require LX fluid in most late-model limited slip differential applications, like the 2010 + AWD LS460. 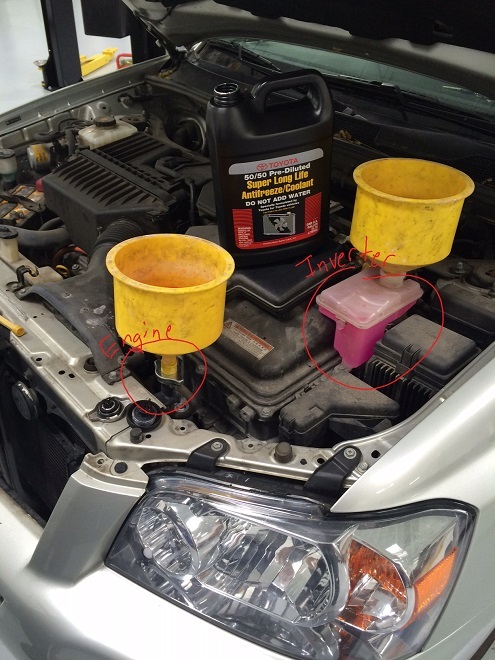 LX is Toyota and Lexus’s LT fluid with a limited slip additive on top of it. Because Redline’s 75w85 GL-5 meets both LT and LX requirements CARspec uses it for both applications, similar to all local dealerships. 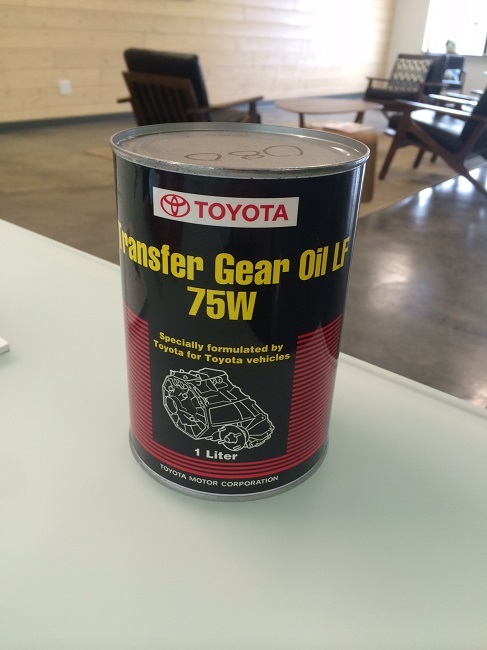 Unique to a few 2010+ SUVs (4Runner, FJ Cruiser, Land Cruiser, GX460, LX570) is the 75w synthetic LF transfer case fluid. Unfortunately the fluid is only made by Toyota for these applications and is considerably more expensive than the 75w85 synthetic LT/LX. As a Toyota and Lexus shop, CARspec stocks 4 liters of LF to service the transfer cases of these vehicles. As there is no substitute 75w available, CARspec can’t recommend any aftermarket gear oils. 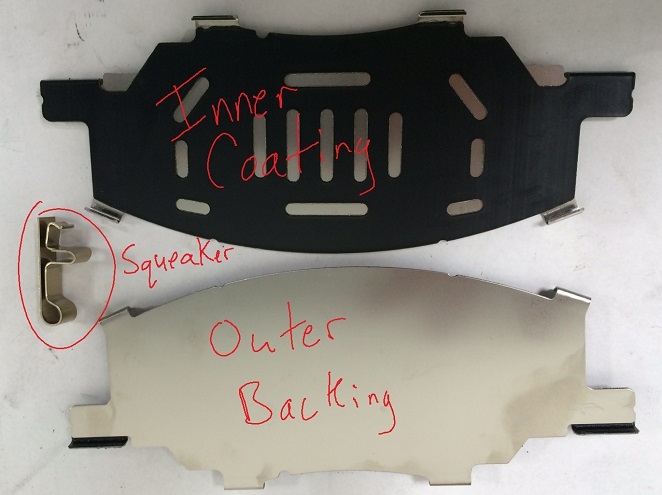 The OEM part number is 08885-81080. LL80 fluid is unique to the 2010+ LS460 AWD and LS600h AWD transfer case. The fluid specification was changed from LX to special LL80 fluid in response to low speed “chugging” or “lurching” around turns caused by the transfer case limited slip fluid breaking down, leading to the LSD clutches binding up (Lexus repair bulletin L-SB-0023-11…a common issue on clutch-type limited slip differentials with long fluid change intervals). The LL80 was developed to repair the clutch packs over a series of changes and become the new standard fluid. We at CARspec can’t stress how important it is to use LL80 fluid in the LS460 and LS600h transfer case to prevent the “chugging” and “lurching” issues. Unfortunately, the fluid is only available through Lexus. 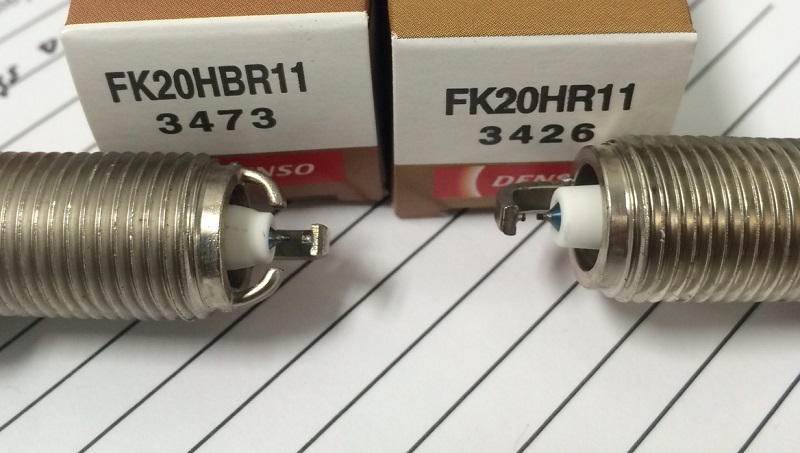 The OEM part number is 08885-81085.